Well, Trumac Healthcare has recently launched a new Derma Division by the name of “Arcas Biolabs”. With the ever increasing demand of Dermatology products in various parts of India, it was becoming difficult for our clients to find the company with complete Derma Range. 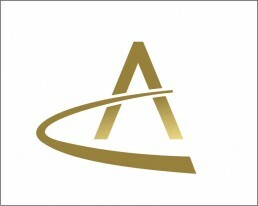 So in order to help our clients with this problem we are providing Derma Franchise under the name of “Arcas Biolabs”. Initially we have launched 50+ products under the umbrella of Arcas Biolabs but we are planning to add another 50 products by the end of 2017. 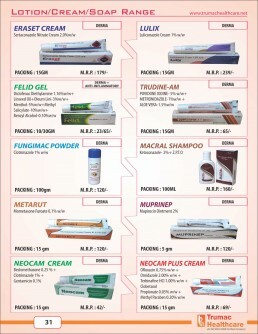 We will send you our price list and product catalogue (online/offline) upon receiving your valuable enquiry. You can then select the products according to your requirement via phone, whatsapp or mail. After receiving your order, we will send you sample invoice so that you can verify quantity and rates. After verification you can deposit money in our bank accounts via NEFT, Cheque, Cash, RTGS, Transfer, IMPS etc. After money reflects in our account, we will dispatch goods the same day and send you docket/Gr no. so that you can track your goods anytime. The party itself will pay transportation and Courier Charges. Prices are subject to change without any prior notice due to fluctuations in manufacturing raw material prices. Expiry/ Breakage goods will not be taken back. Xerox or Scanned copy of DL Number and Tin Number certificate is required. We will charge 2% CST and 3% C-Form Security on the amount of invoice. C-Form Security is refundable if you give us C-Form in a given timeframe. 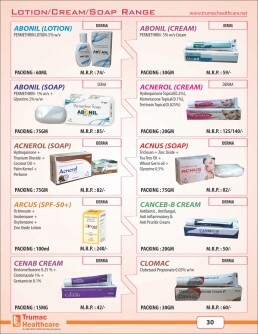 We also manufacture Derma Products under our Third Party Manufacturing Model. If you want to know more about this, then please click here.